We often see our hair as a reflection of our identity because it is both personal and public. Many women feel that a bad hair day equals a bad day: when a woman’s hair is too fine, too frizzy, too dry, turning grey or falling out, her self-esteem is seriously affected. 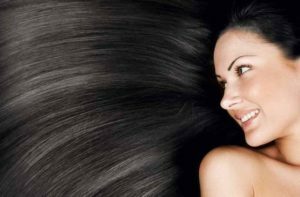 This deep personal relationship between hair and self-esteem is evident throughout history, philosophy and even religion.